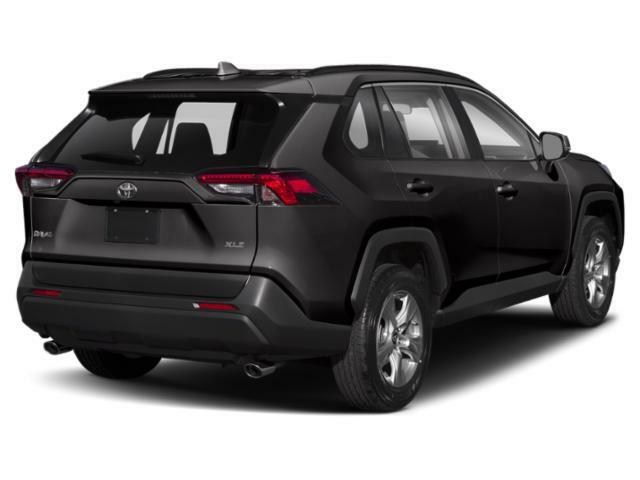 2019 Toyota RAV4 for sale in Long Island, Queens & Staten Island, New York JTMA1RFV8KD512058 - Titan Motor Group. 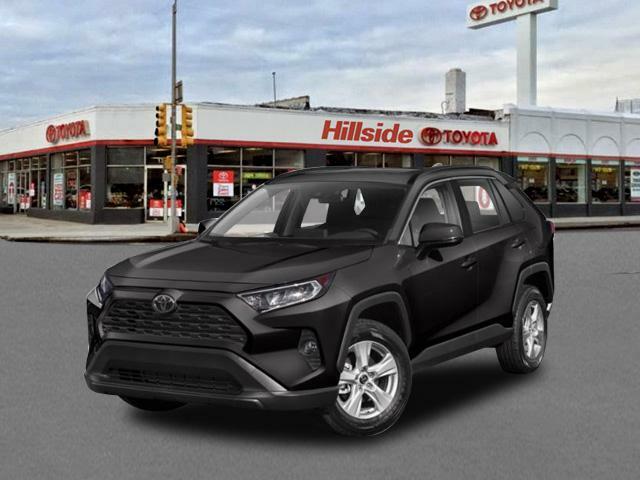 Contact Titan Hillside Toyota today for information on dozens of vehicles like this 2019 Toyota RAV4 XLE Premium. Want more room? Want more style? This Toyota RAV4 is the vehicle for you. All-wheel drive means peace of mind all the time. This Gy AWD Toyota enjoys a host offeatures, including exceptional acceleration and superior stability so you can drive with confidence. 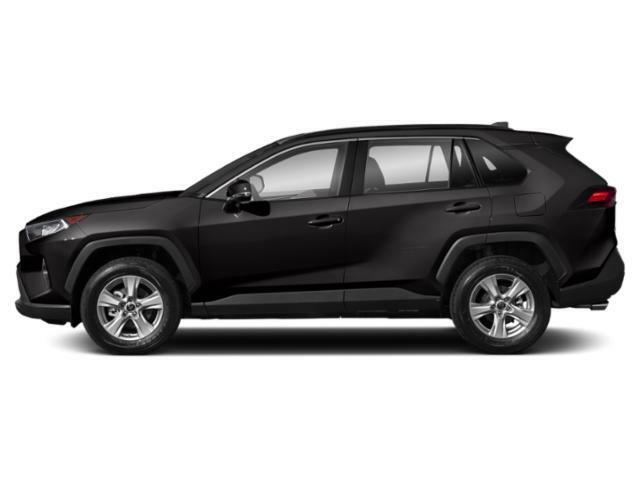 The Toyota RAV4 XLE Premium will provide you with everything you have always wanted in a car -- Quality, Reliability, and Character. You can finally stop searching... You've found the one you've been looking for.